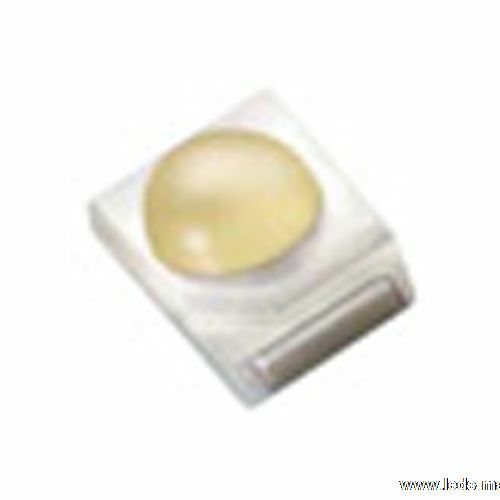 ﻿ Produce 1.90mm Height 1411 Package Top View Bule Chip LED , Export PLCC-2,Mono Color,1411 Mini Top View,3.00X2.80X1.90mm, Supply 1.90mm Height 1411 Package Top View Bule Chip LED suppliers, OEM PLCC-2,Mono Color,1411 Mini Top View,3.00X2.80X1.90mm. ◇ Suitable for automatic placement equipment. ◇ Automotive: Indoor and outdoor lighting.